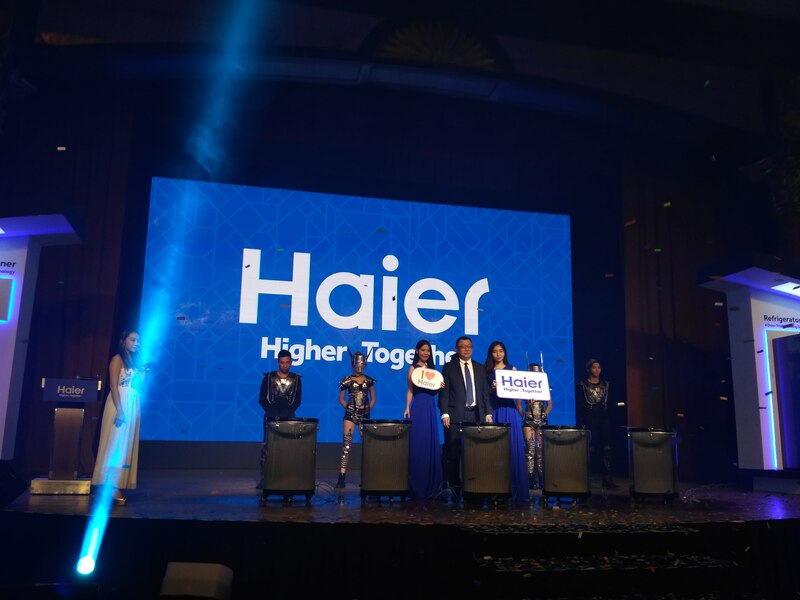 Haier Malaysia continues to expand its brand presence in the local market, with the company having announced plans to introduce more than 30 new products in 2018. 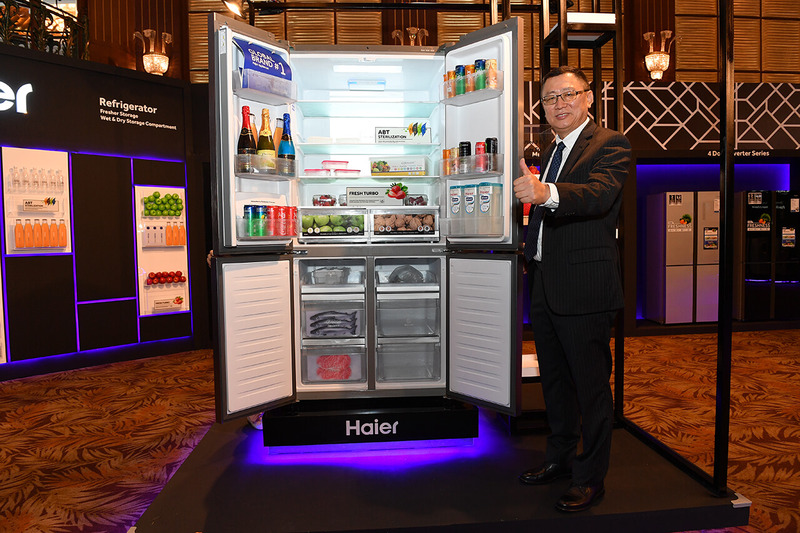 According to the company’s Managing Director, Shi Zhiyuan, Haier Malaysia will be launching innovative appliances with world-leading technology such as the Haier 4-Door series inverter refrigerator, which features a triple cooling system and dry & humidity zones. The global home appliance brand will also introduce its Direct Drive (DD) inverter self-cleaning washing machine, smart-cleaning inverter air conditioner and anti-dry smart kitchen appliances to Malaysian consumers. Shi Zhiyuan was speaking to the media during the “Haier World of Home Appliances” unveiling event at Sunway Resort Hotel & Spa, Petaling Jaya on May 3. 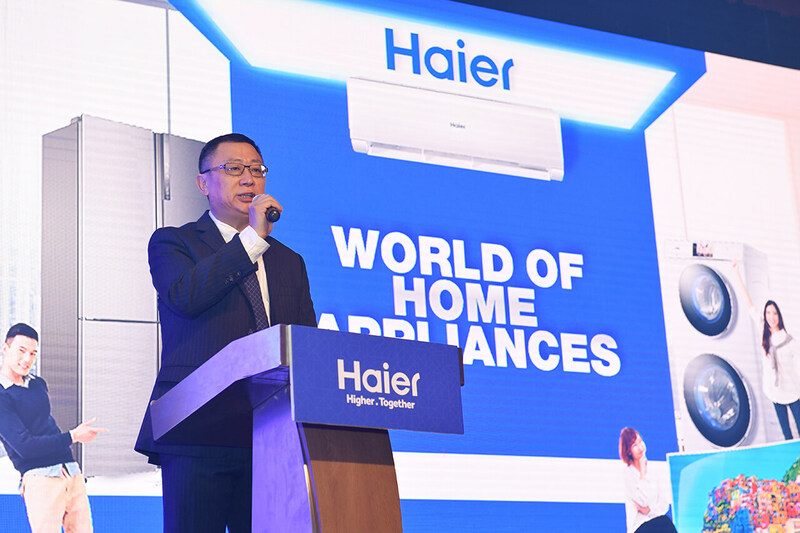 "I believe that these Haier innovations will be favourable to the consumers because our products not only provide very good solutions for their lifestyle but also perfectly match the younger generation's pursuit of style, humanity and values,” he said. Shi Zhiyuan added that by using leading technology, Haier has solved users’ long-standing problems and worries of health, convenience, and safety. The refrigerator compartment consists of two separate storage spaces: humidity and dry. The humidity zone automatically senses its environment’s humidity level, and maintains optimal humidity at 95% and above. Meanwhile, the dry zone maintains an optimal humidity of 45% and below. The freezer compartment has a 15kg freezing capacity and ‘faster freezing time’ feature. The Haier switch zone enables consumers to store different ingredients and adjust the temperature accordingly to achieve the best preservation effect. Its temperature varies from 5° to -20° Celsius. The unveiling is a continuation for Haier Malaysia to showcase the latest technology and innovative products to consumers following the successful opening of Haier Experience Centre at SetiaWalk, Puchong earlier this year, Shi Zhiyuan said. 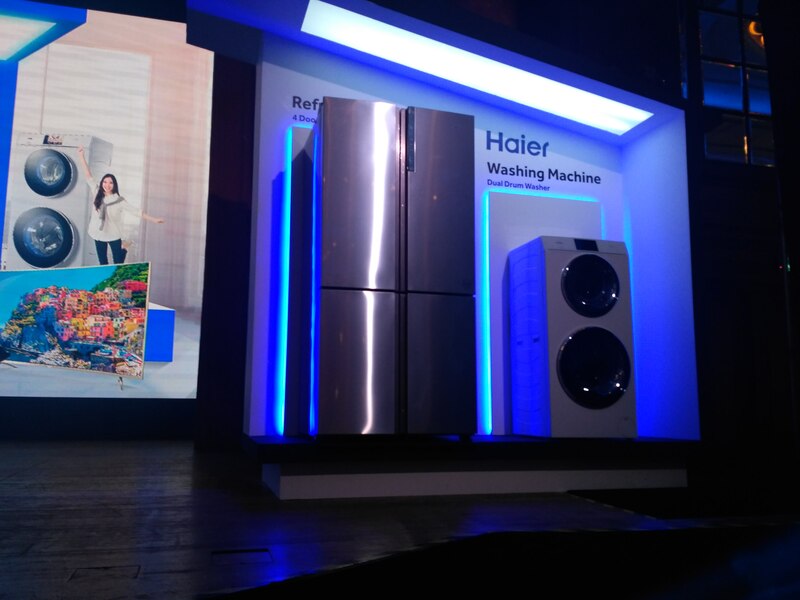 The Haier brand has been in the Malaysian market for 16 years. The company currently distributes its products through more than 300 retail outlets and major chain stores across the nation. 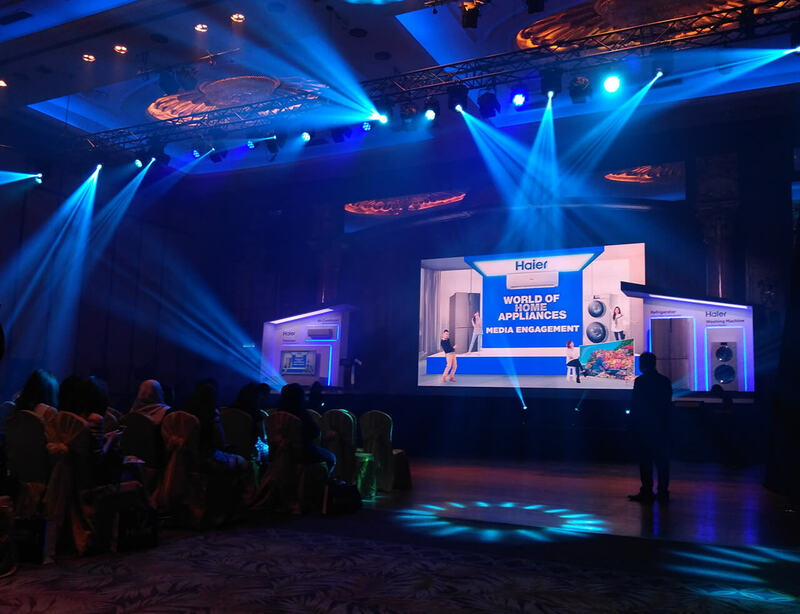 Haier Malaysia will also offer promotions during the 2018 FIFA World Cup and Hari Raya Aidilfitri celebrations between May 15 and July 31. For more information, visit www.haier.com/my or www.facebook.com/HaierMalaysia.